Published November 29, 2013 at 1418 × 1920 in Florals and Botanicals. 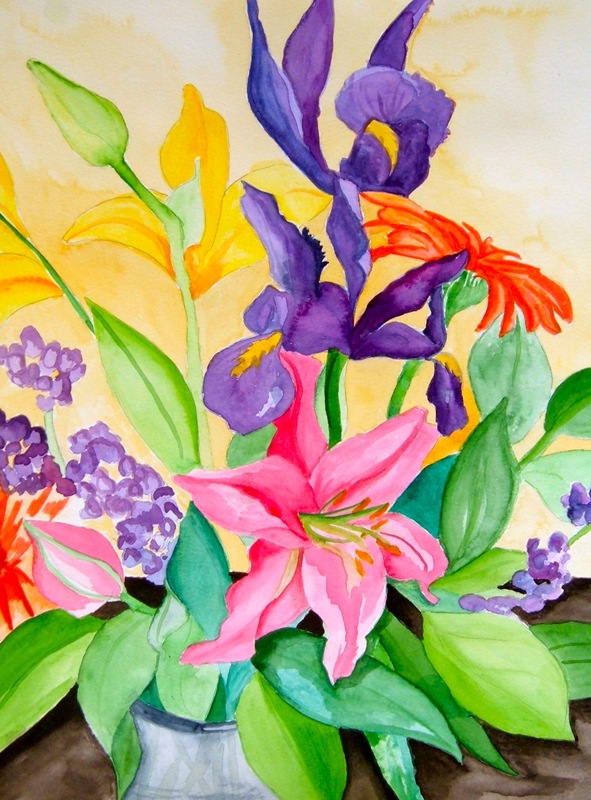 June Flowers, 2006, watercolor on paper. © Elaine Lipson. All Rights Reserved.